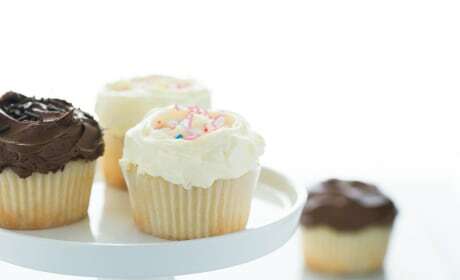 Cupcake recipes may differ in their fillings and in their flavors. But all are delicious! 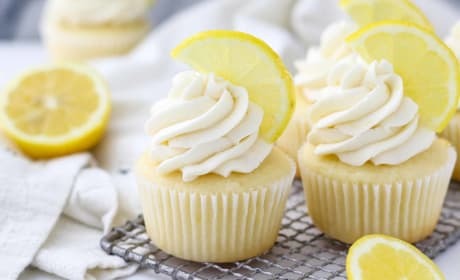 These homemade lemon cupcakes are topped with a creamy lemon buttermilk frosting leaving just the right amount of tangy lemon flavor on your tongue. 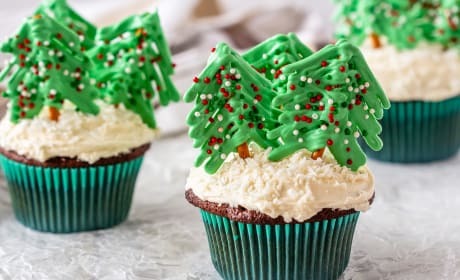 These cute little Christmas tree cupcakes are the perfect special treat for the holidays! They're very easy to make, but still look adorable, and the kids go crazy for them! 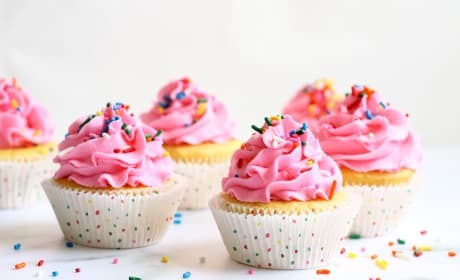 This recipe for One Dozen Gluten Free Vanilla Cupcakes is easy to make and produces a moist cupcake with a tender crumb. There’s even a dairy free option! 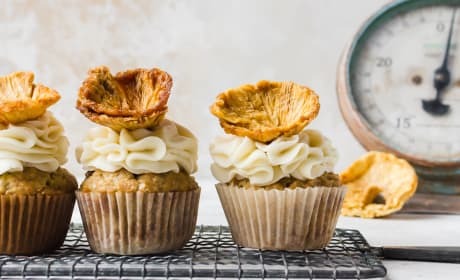 These Caramel Apple Cupcakes are fluffy cinnamon cupcakes stuffed with caramel apple filling and topped with a creamy vanilla frosting drizzled with caramel. 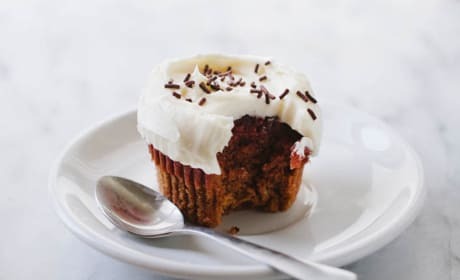 The perfect cupcake to get you ready for fall. 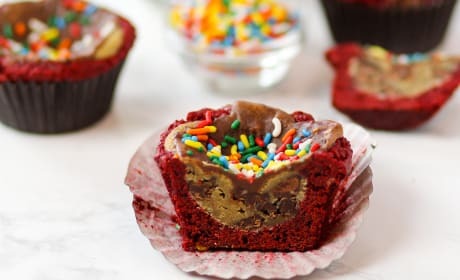 Red velvet brookies are the perfect all-in-one dessert! Cookies plus cake – what else do you need? Why are cakes from the grocery store so delicious? It's in the frosting. This easy, homemade grocery store frosting delivers the same sweet, smooth flavor of a store-bought cake. 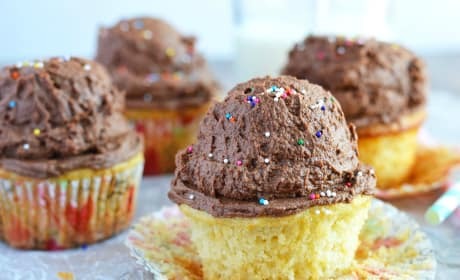 Chocolate cupcakes are a classic treat and these gluten free chocolate cupcakes do not disappoint. They’re really easy to make and have a dairy free option too! Fluffy hummingbird cupcakes are your favorite way to treat yourself. These tasty showstoppers are so easy to make and a family favorite. 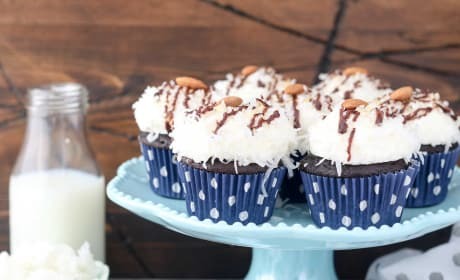 Almond Joy Cupcakes are a sweet, sweet way to celebrate Saturday. 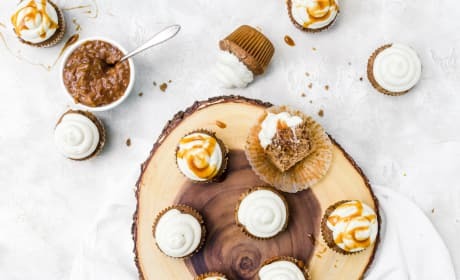 Just like your favorite candy bar, sometimes you feel like a nut – and great cupcakes! Everyone will fall in love with these peanut butter and jelly cupcakes. 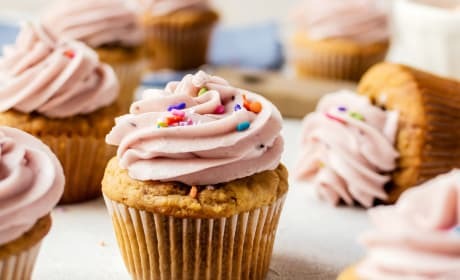 Soft, fluffy peanut butter cupcakes are filled with sweet jam and topped with a berry buttercream for a tasty crowd-pleasing treat. 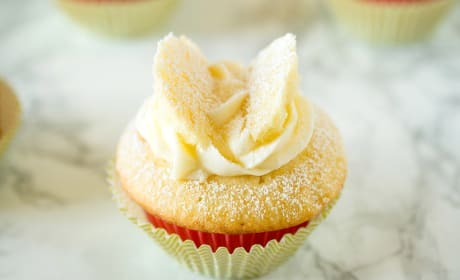 Fairy cakes (also known as butterfly cakes) are light, fluffy vanilla cupcakes with the top cut off. They’re filled with strawberry jam, topped with buttercream frosting, and the top is replaced in the shape of wings. 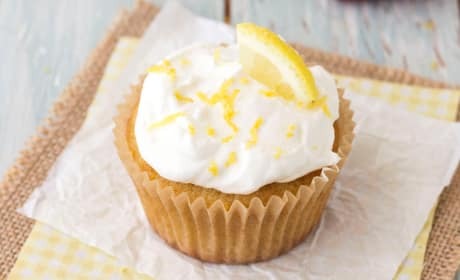 Lemon Olive Oil Cupcakes are light, tender and bake up in just 15 minutes! Fire up your toaster oven for this citrus filled small batch recipe. 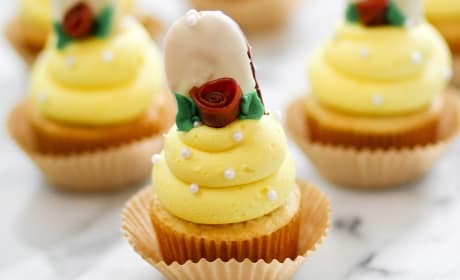 Beauty &amp; the Beast Cupcakes are just precious. Who could resist the sweet candy rose? 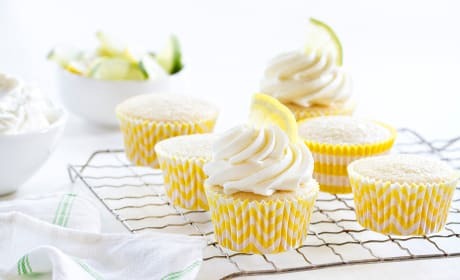 Lemon lime cupcakes make a festive, fun treat for your summer barbecue. Whip them up today! 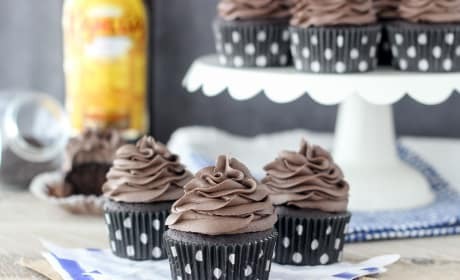 Kahlua Cupcakes are full of rich chocolate and Kahlua flavor. An unforgettable dessert! 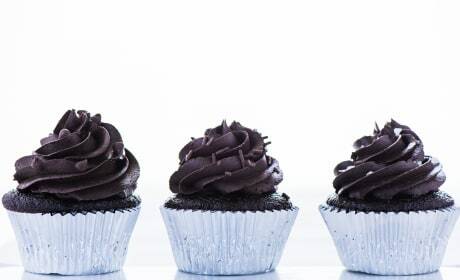 Vegan Chocolate Frosting takes only 10 minutes to pull together with no baking required. You&#39;ve got to try this! 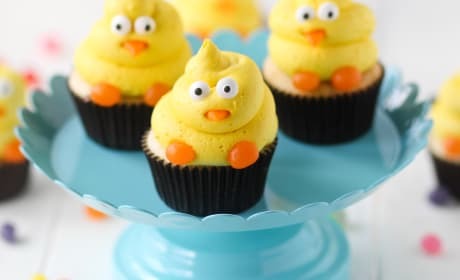 Spring Chick Cupcakes are guaranteed to make your Easter spectacular. Who wouldn't love these? 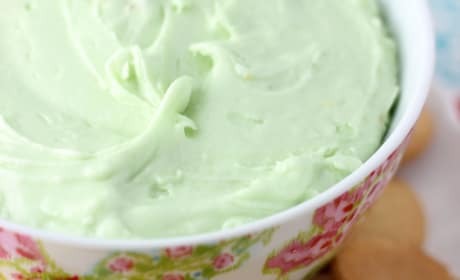 Pistachio buttercream is one delectable frosting! You can put it on cakes, cupcakes, and even whoopie pies. 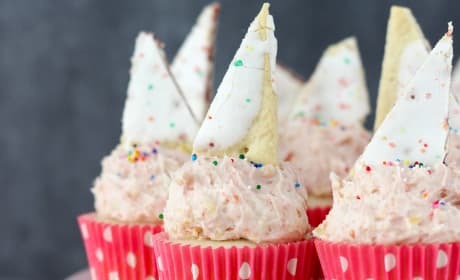 Pop Tart Cupcakes have strawberry jam, sprinkles, and pop tarts in the frosting. Nothing could be better! 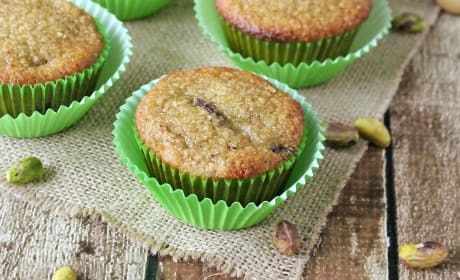 Gluten Free Pistachio Plum Muffakes are the treat you want at your breakfast table. Or any time of day! 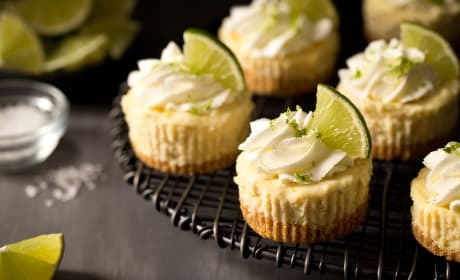 Mini Margarita Cheesecakes can be made in a muffin pan so easily. 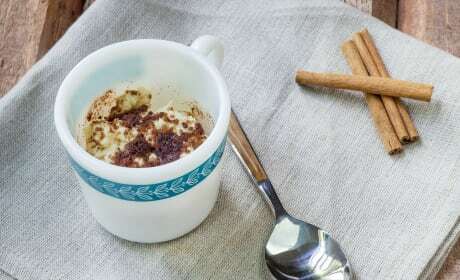 A great dessert to take to a party. 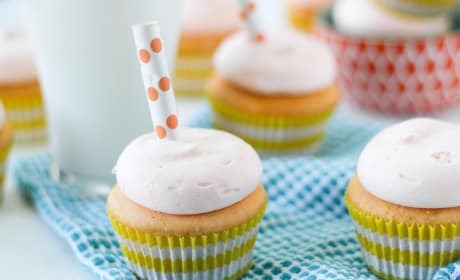 Orange Creamsicle Cupcakes are a sweet and bright dessert everyone will love. And a bit healthier for you! Vegan Red Velvet Cupcakes are the perfect treat for two! What a great idea!